Yellowstone Country is known for amazing outdoor adventures, but locals know the cultural scene is well worth exploring, too. Music, theater, food, shopping and revelry span the region. If you’re in the area, we recommend adding a local event to your itinerary; you’ll get a real feel for the local vibe. National Geographic Photographer Paul Nicklen brings the magic of the polar regions of the Arctic and Antarctic through a 57-image photo exhibition drawn from his book, Polar Obsession. 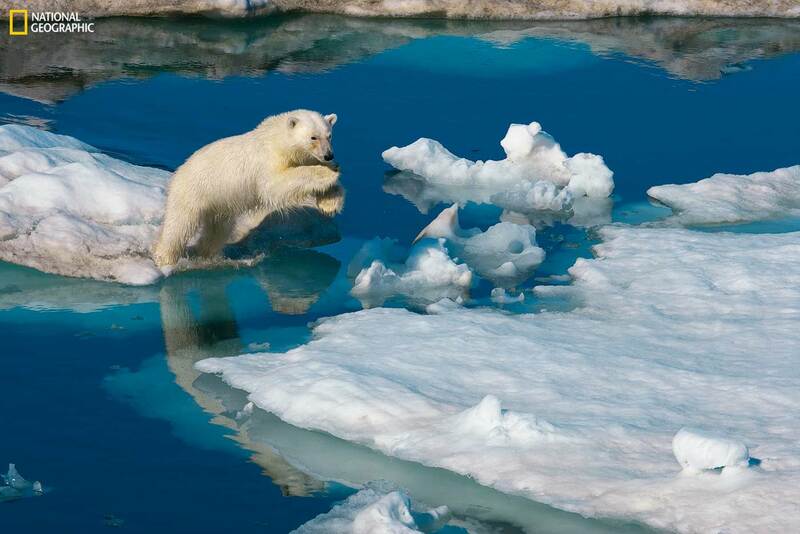 Nicklen writes in his introduction, “The polar regions are disappearing quickly, and I want my photo essays to stand as a reminder of what is at stake.” The exhibit, hosted by Museum of the Rockies in Bozeman, Montana, showcases a broad spectrum of Arctic life in their natural environment. This fall, Red Lodge welcomes guest chef Josh Smouse, Executive Chef from Honeywood restaurant in Lexington, Kentucky. Smouse’s style features fresh, locally sourced food focusing on his passion for Kentucky cuisine. The gourmet meal includes a wine pairing. Proceeds go to the Boys & Girls Club of Carbon County. 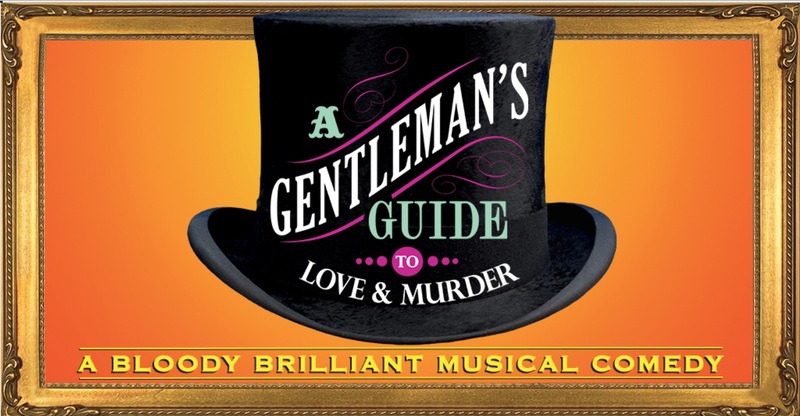 Tony Award winning A Gentleman’s Guide to Love & Murder kicks off the 2018 – 2019 Community Theatre Season at The Shane Lalani Center for the Arts. The musical is described as a murderous romp full of unforgettable music and laughter. 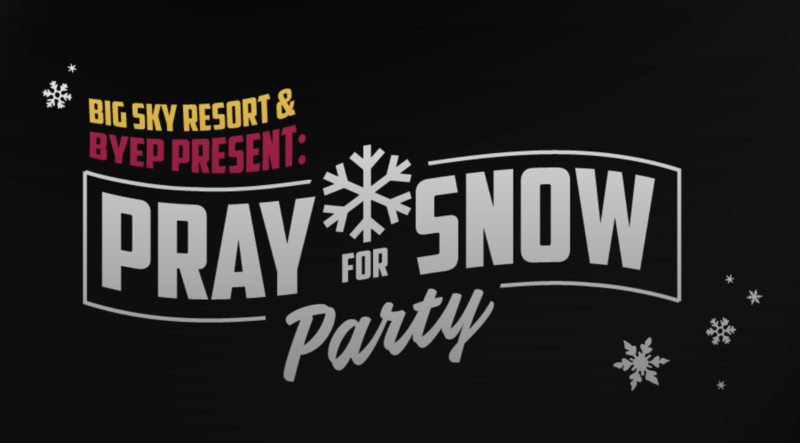 Performances run each weekend, Fridays and Saturdays at 8 p.m. and Sundays at 3 p.m.
Big Sky Resort and Big Sky Youth Empowerment host this year’s Pray for Snow Party at the The Rialto, in Bozeman, Montana. It’s hard not to get excited about celebrating ski season with fellow snow lovers! This event includes live music by Paige and The People’s Band. Raffle items include two Big Sky Resort Gold Season Passes, snowboards, skis and a historic chair from the iconic Shedhorn double chairlift. All proceeds go to Big Sky Youth Empowerment. 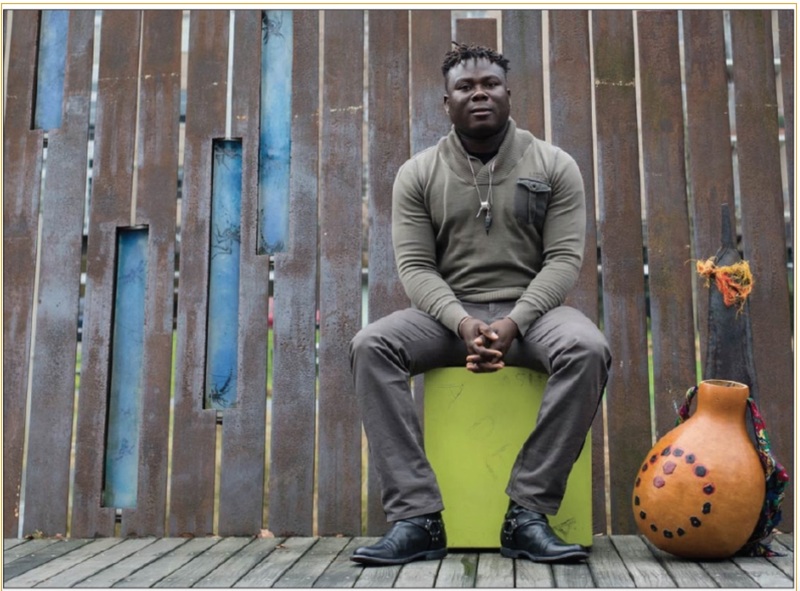 Born into a family of musicians and storytellers on the west coast of Ghana, Okaidja Afroso brings a cross-cultural mix of global music and dance to Gardiner, Montana. A master multi-instrumentalist, singer-songwriter, and arranger Afroso works to preserve traditional African music and dance. A believer in the power of art as a strength against adversity, he brings the workshop Dancing Feet and Talking Drums to the local schools as part of his tour. The performance takes place at 7 p.m. at the Gardiner School Multipurpose Room. 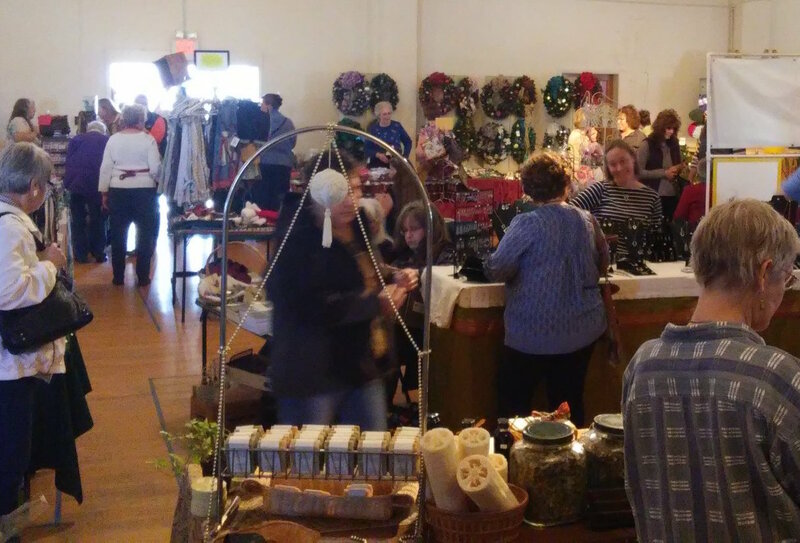 The annual Big Timber Christmas Bazaar kicks off the holiday season with a good old-fashioned bazaar. Vendors from across Montana purvey their local and handmade crafts and goods—a unique shopping experience. The event runs from 9 a.m. to 3 p.m., and it’s a lovely way to spend the day with family and friends. Start your holiday shopping early and then sit back and skip the hustle and bustle! A local favorite, Huffing for Stuffing has become a Bozeman Thanksgiving Day tradition. Start your turkey day with a good run, and you’ll be set to fill your belly! The event includes a 5K timed or fun run, a 10K timed run, and a Kids’ Run. 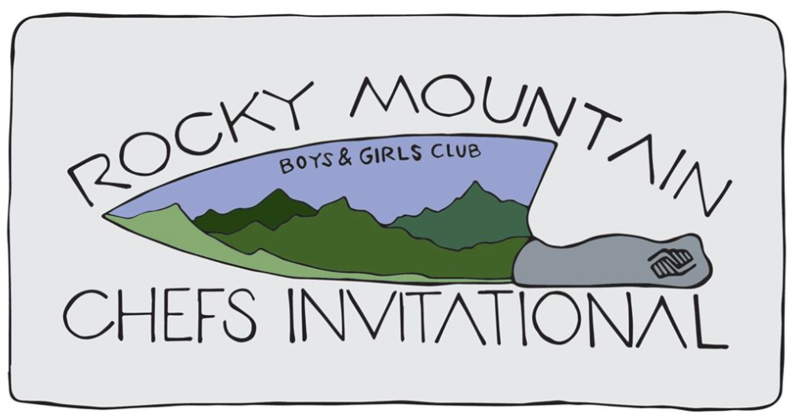 This year’s goal is 5,000 participants, with all proceeds supporting the Gallatin Valley Food Bank. 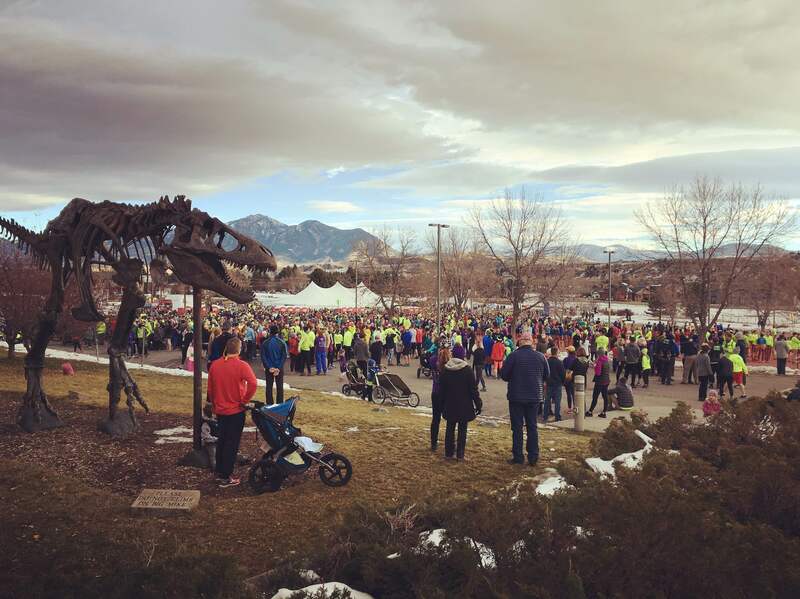 The race starts at the Museum of the Rockies in Bozeman, Montana. For more information on visiting Yellowstone Country in the fall, go to www.visityellowstonecountry.com.